"... they've expanded their sonic palette and slowed down the pace, even delivering a great, soulful cover of the Rolling Stones's No Expectations." All-female bluegrass group Della Mae expands upon the musical achievements of its widely acclaimed, Grammy nominated 2013 breakthrough album This World Oft Can Be, which established the band as a potent musical force. With a sensitive yet assertive approach steeped in tradition yet firmly rooted in the present, the four versatile instrumentalist/vocalists draw from a bottomless well of rootsy influences that place them alongside such acts as The Avett Brothers and The Lumineers. 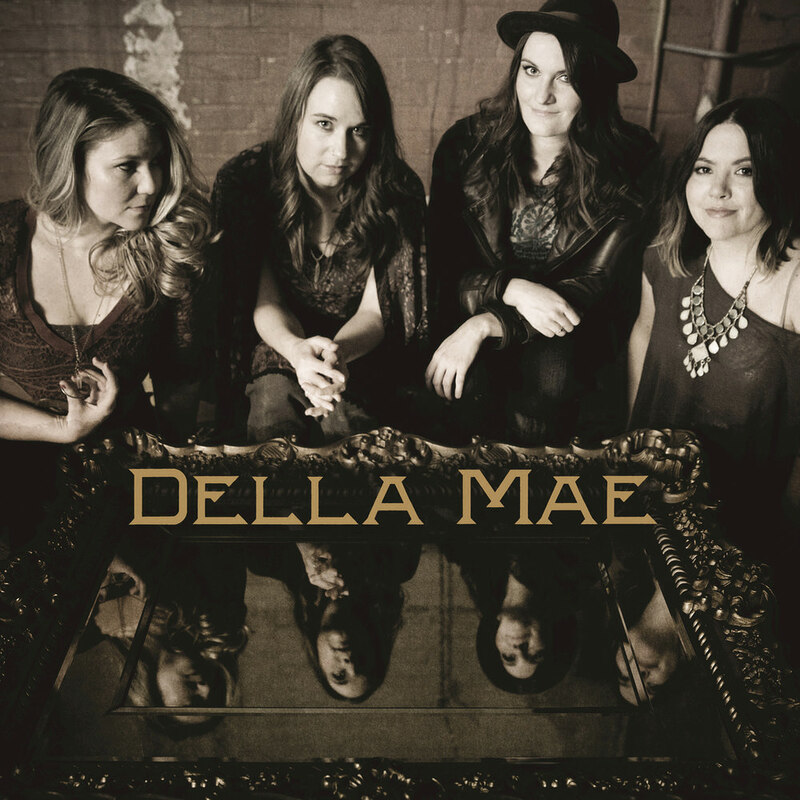 On this album, Della Mae embraces a fresh set of musical challenges, 11 compelling songs that embody the musical and emotional qualities of the group's prior output while venturing into uncharted creative territory. "We were ready to try something new. In some ways, this album's very different from what we've done previously, but it's self-titled because we feel like it sounds as much like us as anything we've ever done."